Over the years, I have done quite a few killer interviews and I am very proud of the long list. Having said that, the opportunity to have interviewed Saul Singer is definitely at the top of my list. If you are not familiar (how are you not familiar? 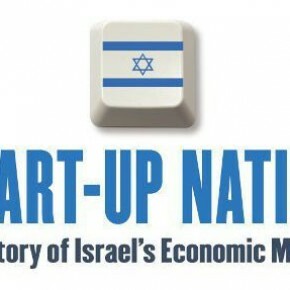 ), Saul wrote the book “Startup Nation” along with his brother in law, Dan Senor.